The Registration of Marriage of Non-Resident Indian Bill, 2019 also allows courts to attach movable and immovable properties of NRIs who are declared ‘proclaimed offenders’ for failing to appear before law. The bill comes against the backdrop of cases of Indian women being trapped in ‘fraudulent marriages’ with non-resident Indians. 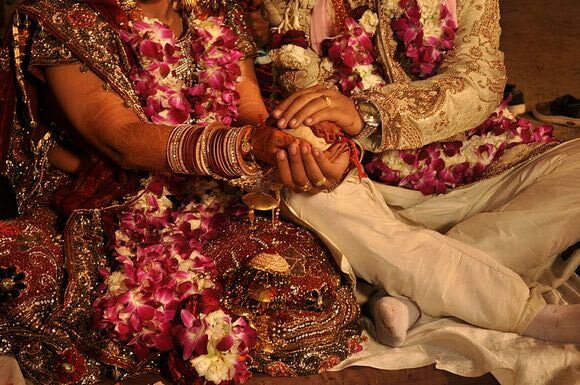 The bill states that if an NRI marries an Indian citizen here, the marriage has to be registered as per local laws. If the marriage takes place abroad, it has to be registered with designated officers to be appointed in foreign countries.